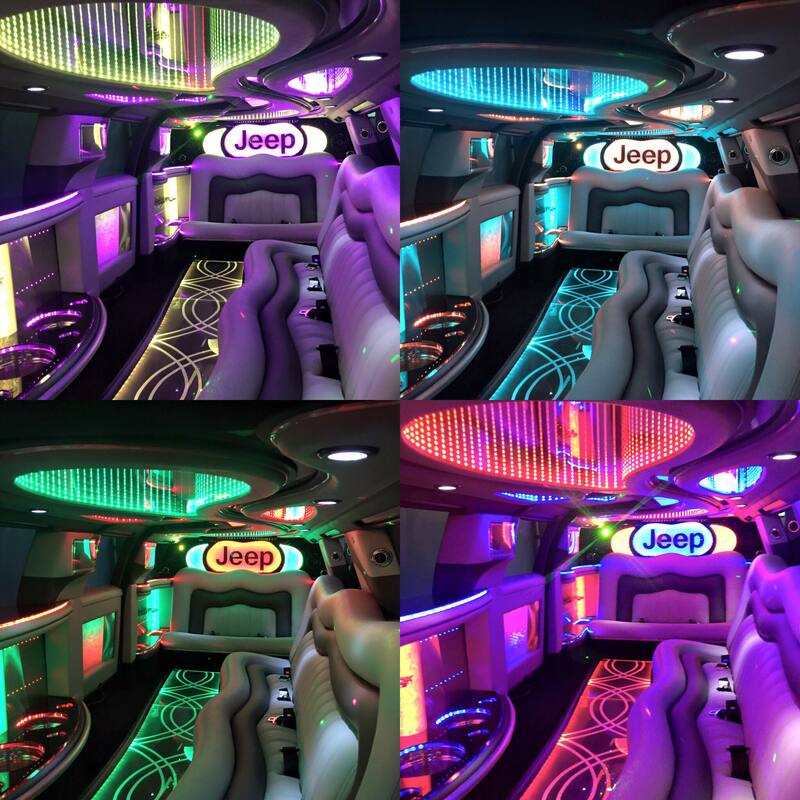 Based in Kardinya, just 11kms south of the Perth CBD and 5kms from the heart of Fremantle, Allure Limousines have some stunning limos available for hire for your next Swan Valley Wine Tour, wedding, school ball, birthday celebration, anniversary or just for a night out with friends. 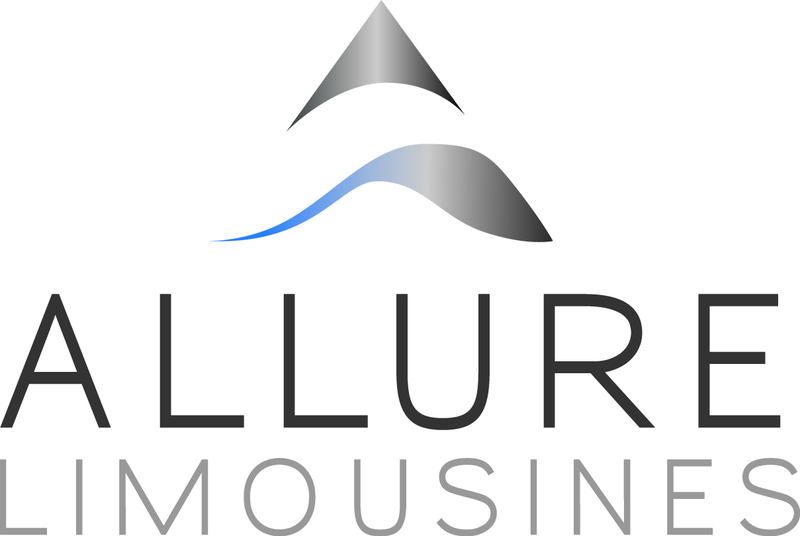 The booking process is a breeze when you book with Allure Limousines, and this flows on to the charter itself. From rolling out the red carpet to pouring your champagne, our professional chauffeurs will be on hand to provide you with the high level of service that you would expect when hiring top end, modern limos like ours. 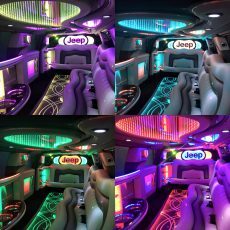 Our Jeep Grand Cherokee 12 seat limousine is state of the art and features all of the latest features including disco floors and ceiling and Bluetooth capable stereo system. And our Chrysler 300C stretch limousine is equally impressive with 10 seats in the rear, a kicking sound system and a champagne bar to keep your drinks cold. 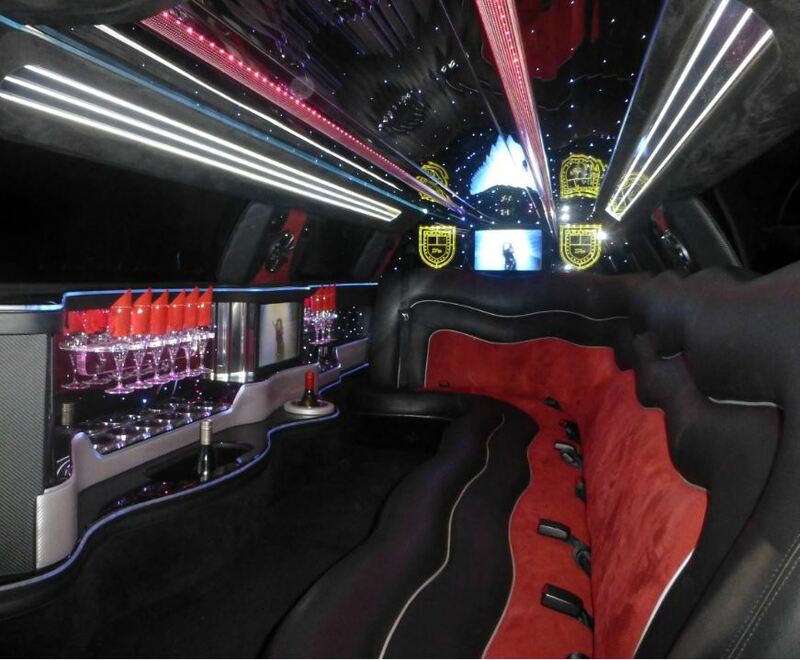 Each limousine comes fully stocked with bottled water, mints, ice & glassware and we are certain to get your next big night or day off to a flying start. Each one of Allure Limousines drivers is hired after a careful screening process of the pool of applicants to ensure that our clients only receive the best possible drivers with the same, if not better, attitude to service that we have. Our goal is to pre-empt your needs and wants before you do – that’s what a limo hire should be after all.